Galveston’s favorite heiress of outlaw country is returning for a little “Island Time”! 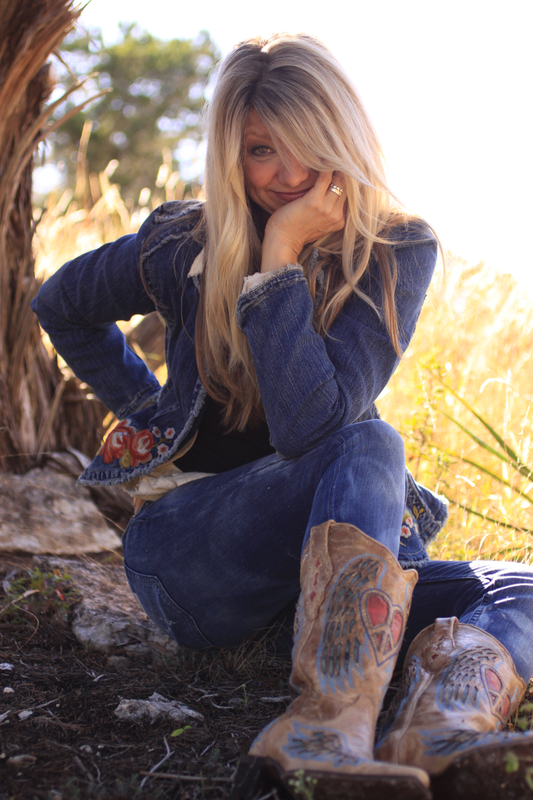 In a special performance presented by Mitchell Historic Properties and the restaurants and attractions at Pier 21®, Paula Nelson, daughter of outlaw country icon Willie Nelson, will perform at the island’s only harbor-side live music venue. The free, family-friendly performance takes place from 6 p.m. to 9 p.m. on Sat., June 29 at Pier 21®, Harborside and 21st Street. Native to Houston, Texas, country darling Paula Nelson was born of music and entertainment and began her career at the early age of seven when she started singing and playing piano. Texas Monthly calls her vocals “torchy” and the Los Angeles Times proclaims, “There’s no missing the unforced power of Paula’s singing.” Singers such as Jesse Colter and Rita Coolidge influence Paula’s bluesy singing style making her music a popular go-to for fans across the country, and especially her hometown of Austin, Texas. Paula and her band have been touring the United States and abroad since 2004. They have gathered fans not only from their native state of Texas, but also from Colorado, California, and the East Coast. "The chemistry between this band and I is magic both on stage and off,” says Paula, “I consider them both my friends and my family. I feel truly blessed to be in the company of these amazing musicians." 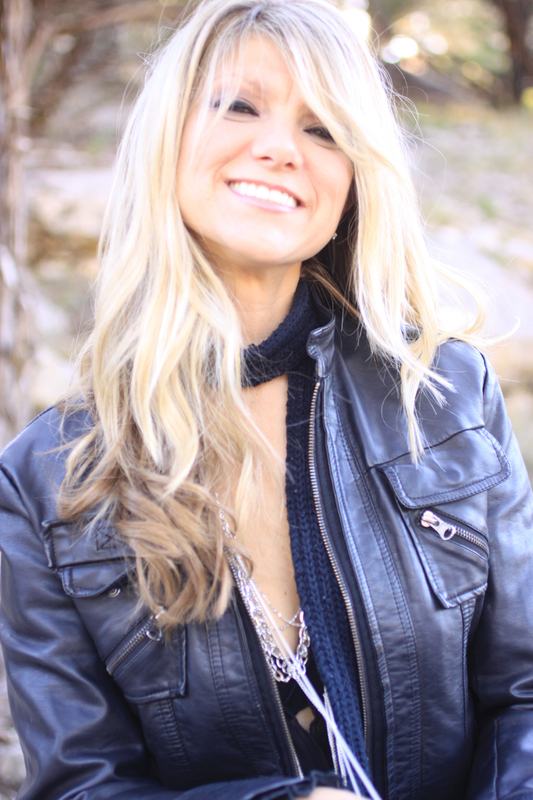 Paula Nelson will perform on Saturday, June 29 from 6 p.m. to 9 p.m. at Pier 21®, located at 21st Street and Harborside Drive in Galveston, Tx. The event is free and open to the public. Visitors are encouraged to grab a meal and enjoy the show from the outdoor seating areas at any of the participating restaurants located on the pier.